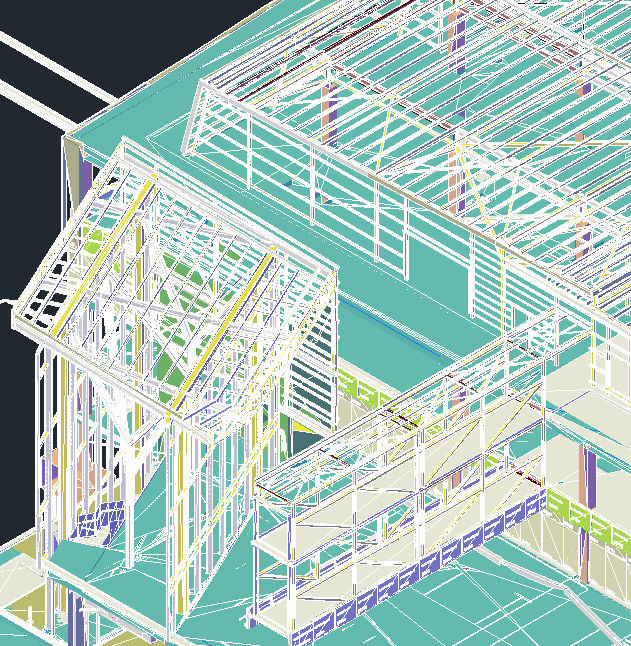 Experienced Navisworks Coordinators typically have a very solid workflow in place for grouping clashes into clash groups. 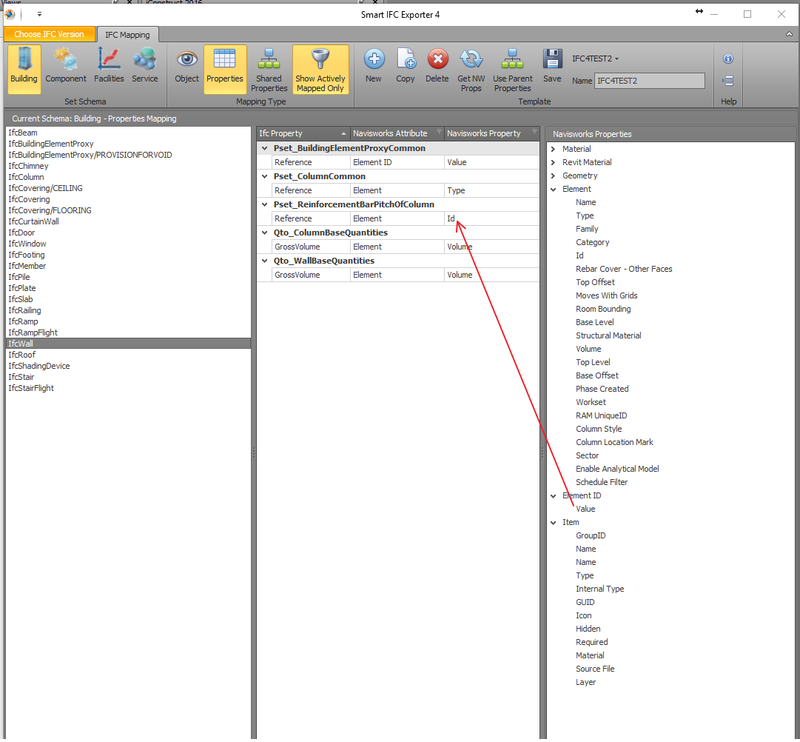 Some prefer to do that part manually (with selection and filters), so they can observe and determine which items should be grouped together. 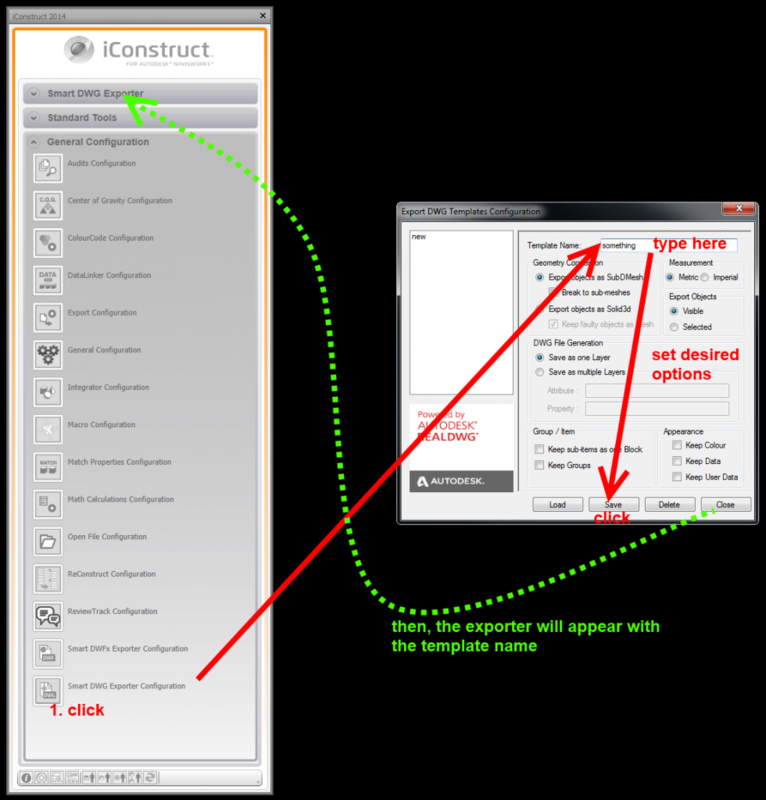 Others will use an auto-grouping tool, like bim42 Group Clashes, or iConstruct. 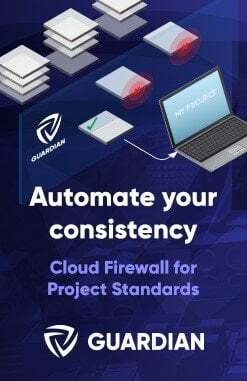 If you are using iConstruct and you wish to use the Navisworks clash group data downstream, you may wish to preserve existing clash groups at each subsequent clash run, and only group the ‘new ungrouped’ clashes. 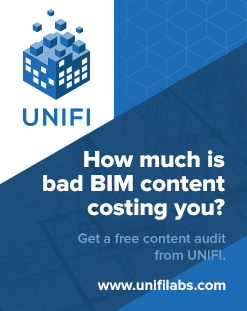 The bim42 Group Clashes tool has a tickbox for this, and iConstruct 2019 provides a filter. If you are using iConstruct 2018 or older, you may be wondering how to preserve existing clash groups and only “push” the grouping rules for clashes that are currently not grouped. 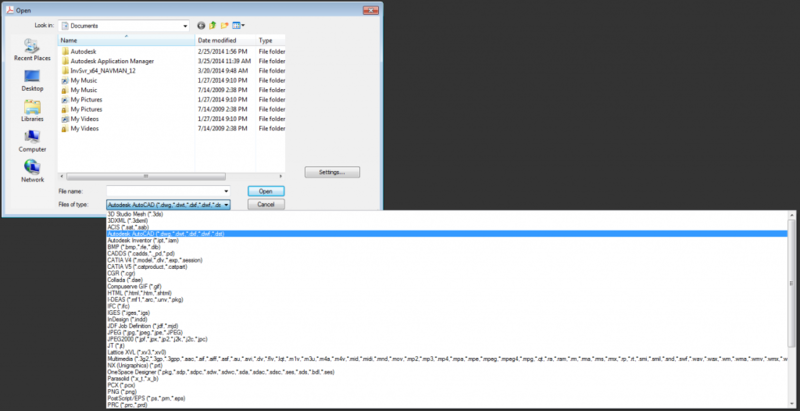 This workflow will allow you to use iConstruct to group your clashes, and preserve those groups when Syncing with Revizto. 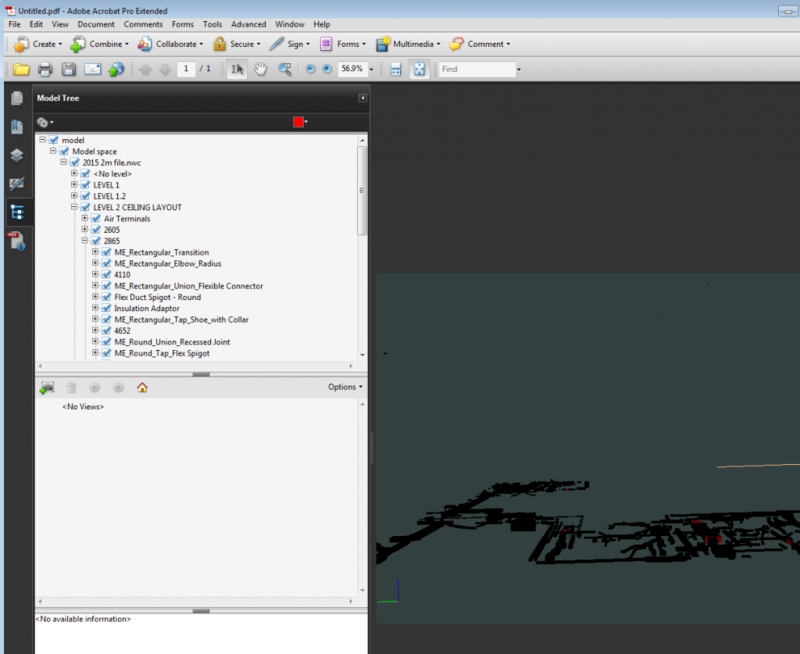 Revizto has a very solid and customisable connection to Navisworks that includes the ability to sync the clash results with Revizto Issues in both directions. 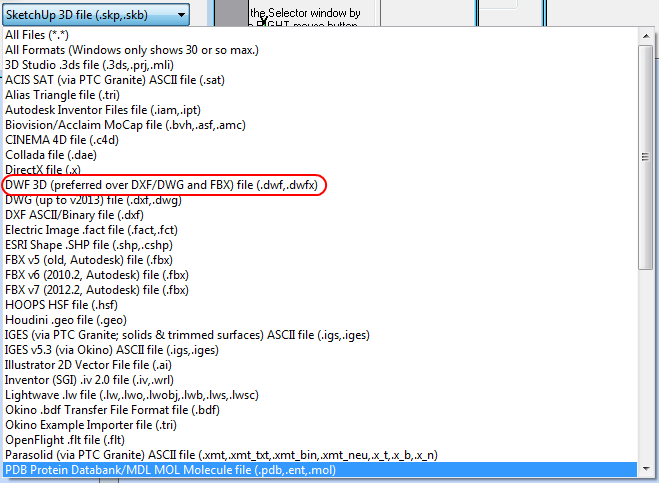 IFC version 4 (IFC4) is now supported. 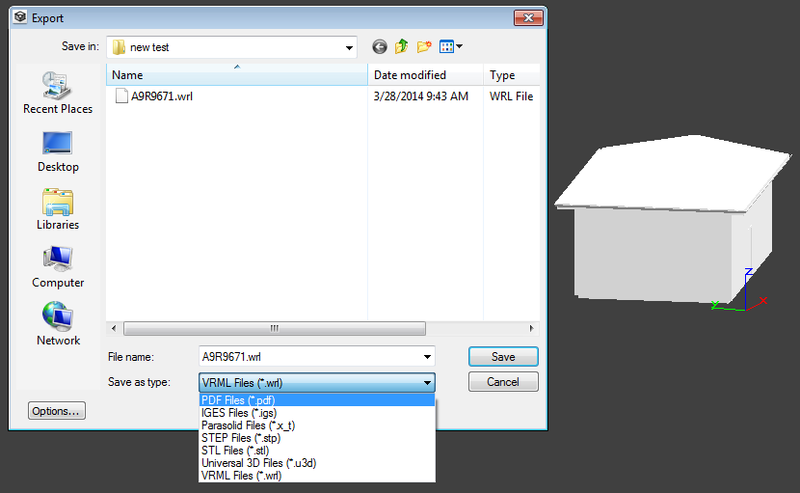 A DWF file is somewhat of an an end-point when it comes to 3D data and BIM workflows. 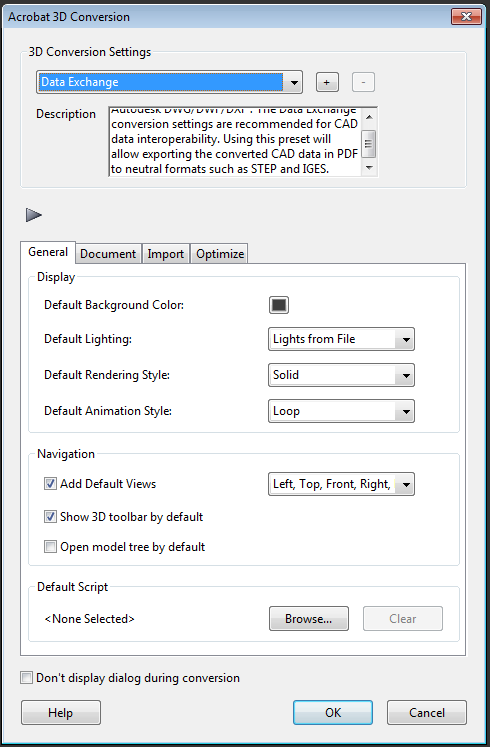 By design, it is difficult to repurpose a DWF into a format where you can then alter the model, or use it in a design environment for context. 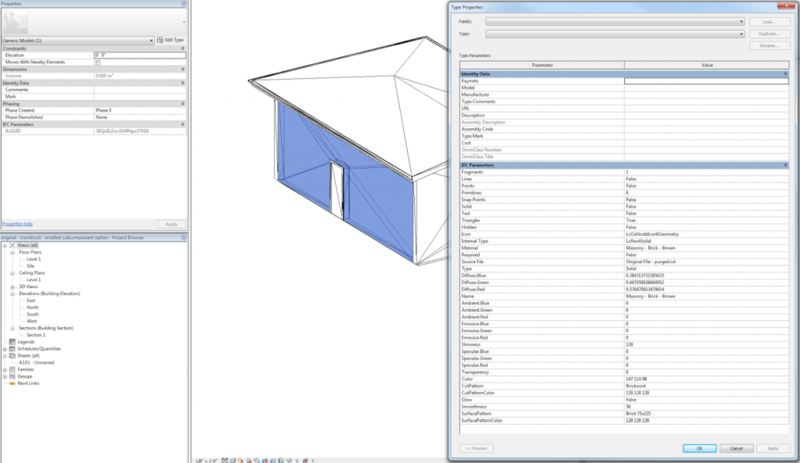 It is even harder to export it to a form that includes both geometry and data, such as IFC. 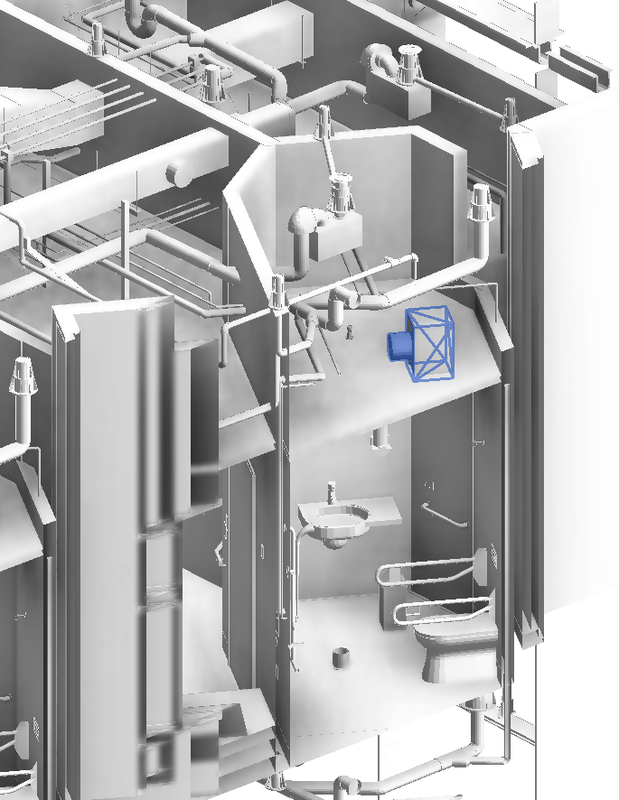 It is an enticing prospect, however, because virtually all Autodesk software exports to DWF. 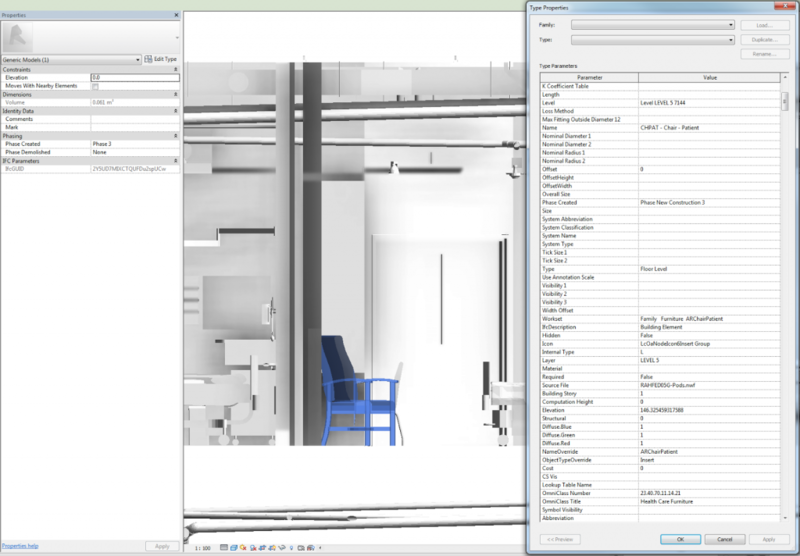 For example, Navisworks can export the elements visible in any view to a nice, lightweight DWF that inherits all the associated BIM data from the original element. 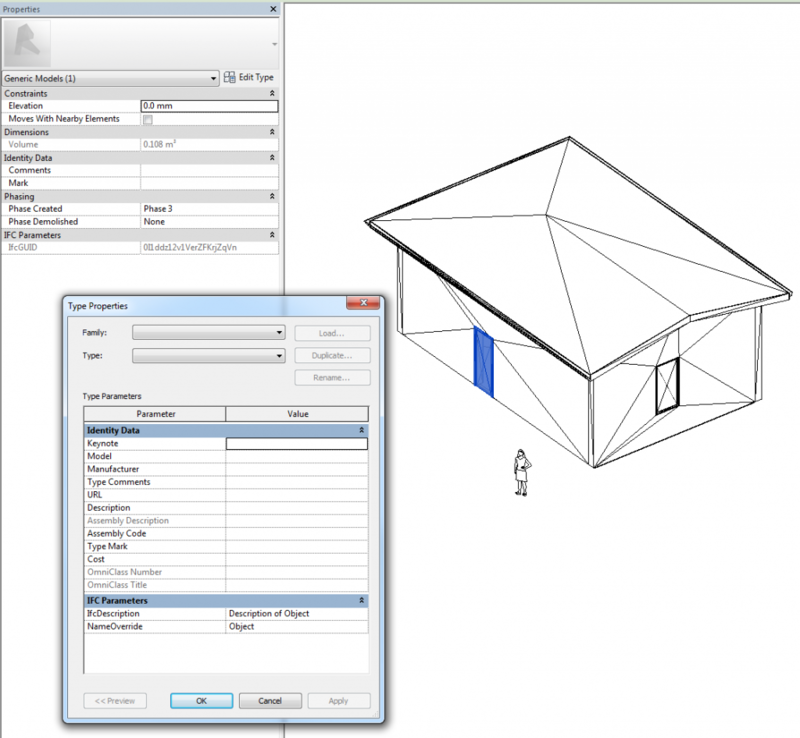 Therefore, if we are able to convert DWF to an editable format, we would also be creating a way to Import Navisworks data into Revit. It’s a long post, so here is the summary. 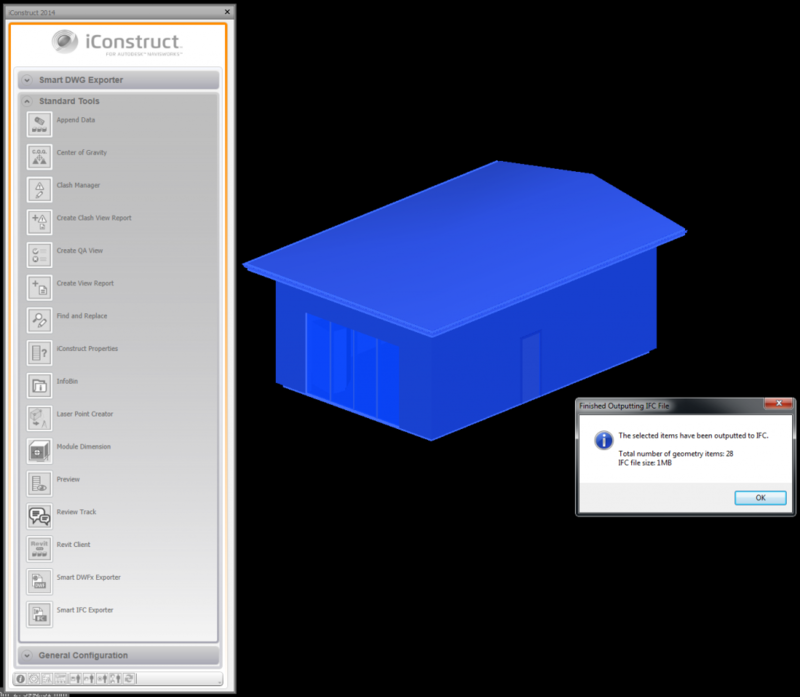 At the moment, Option 1 – iConstruct Smart IFC Exporter for Navisworks is probably the best way to get data from Navisworks or DWF into IFC and then into a BIM target application. 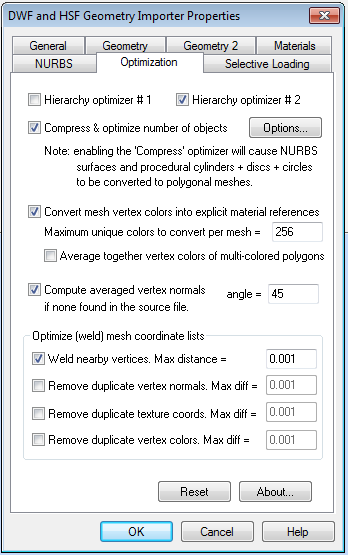 If you just want geometry for context, I would probably go with Option 4 if you have a Autodesk Suite, because you probably already have everything installed that you need. 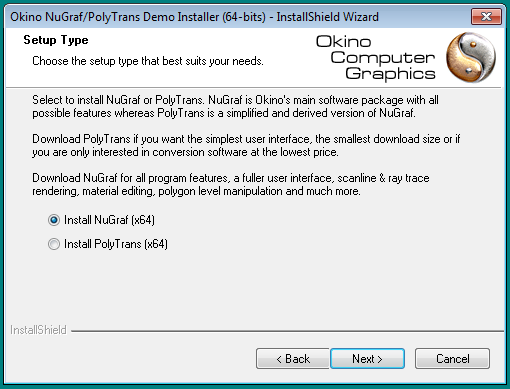 Finally, Option 5 isn’t actually too bad, but you probably need to buy 2 products (Sketchup and the importer). 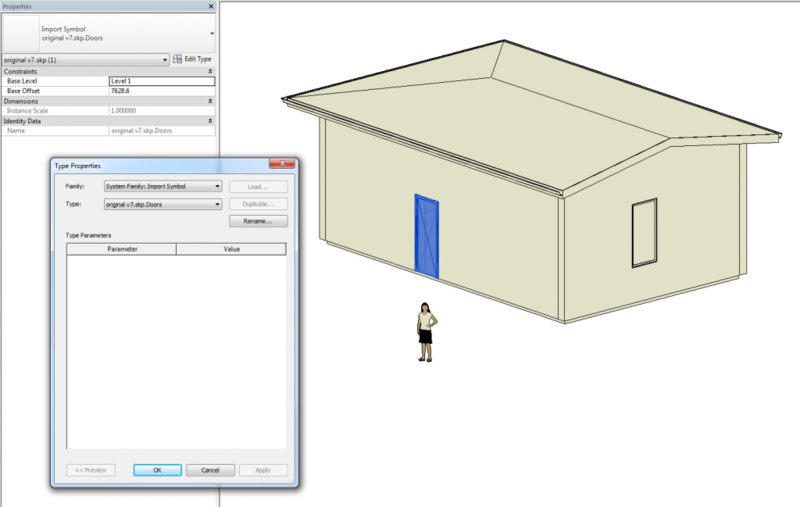 So, we have the Smart IFC Exporter, but where is the DWG Exporter? More on that later. Wait for the export to finish. This could take a while. 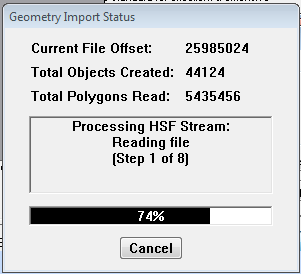 My federated model of a single sector/level triggered a “geometry filter” stage during export of over 180000 items. 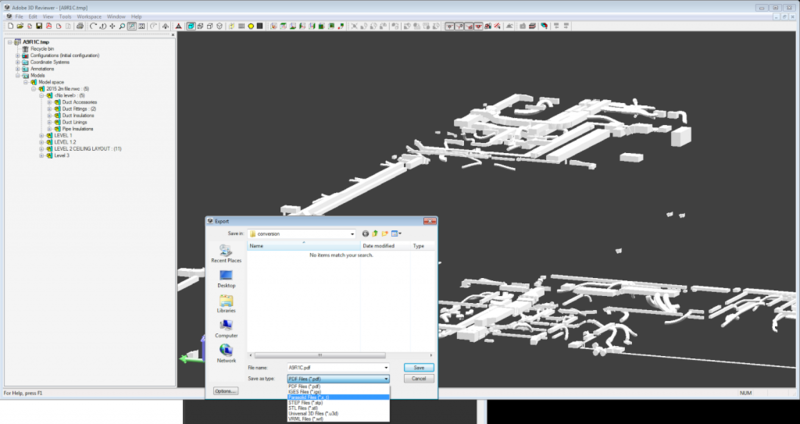 Overall, it took 28 hours to export using the “smallest sub-component” option. 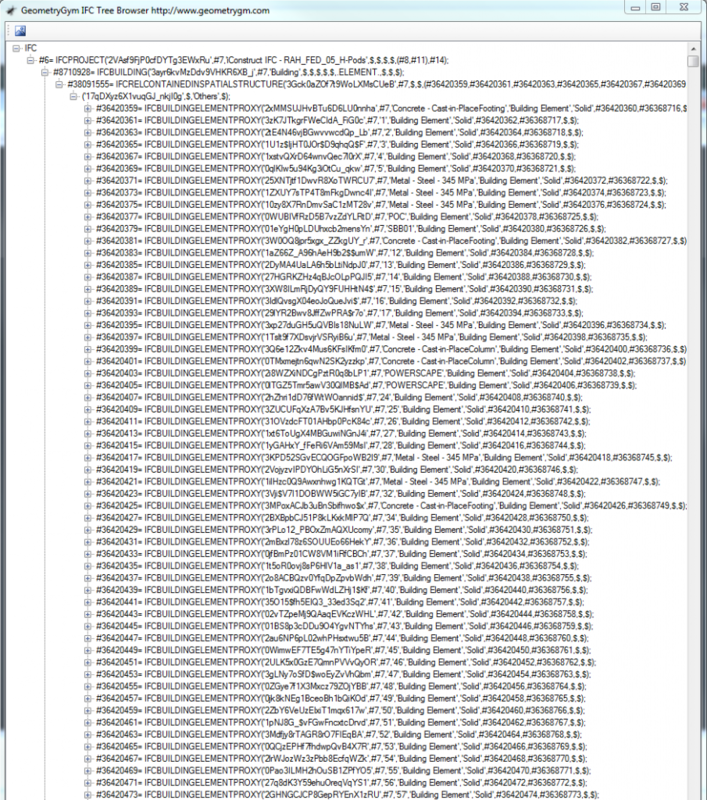 The resulting IFC file was over 2000mb in size – and it was essentially unusable (it appeared to be corrupted). After this, I tried a much simpler model, with only about 30 items. 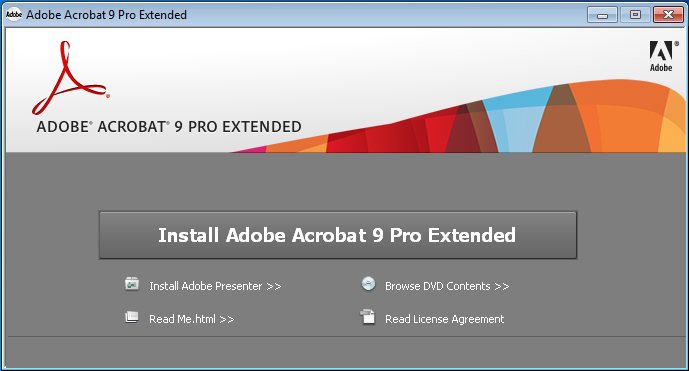 It was much quicker to export. 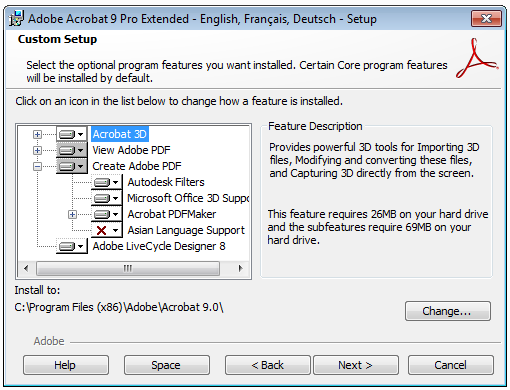 Read more about why Acrobat 8 and 9 are more powerful for 3D than later versions, and find download links here. 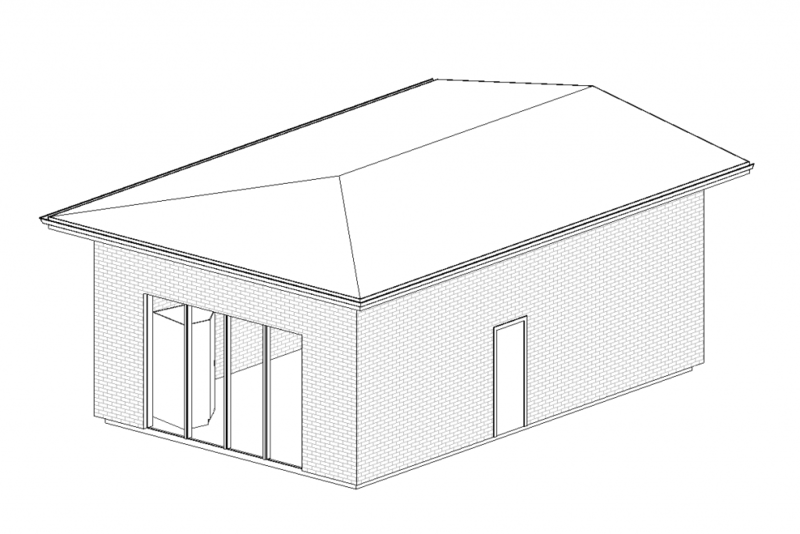 But once we export from there to SAT and import to Revit, we just get geometry. So, as with Option 1, I tried a simpler model. 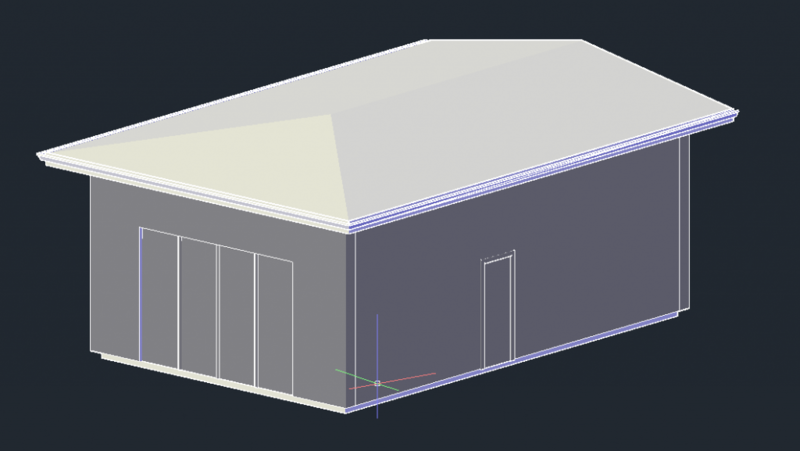 I had almost given up, but then I tried saving from Sketchup 2014 to Sketchup version 7, then importing that to Revit. Guess what? We get some Category information in the actual name of the Import Symbol!